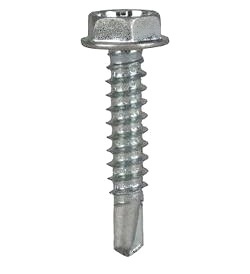 #10 Metal-to-metal fastening self-drilling screw. Used in medium gauge steel framing. Popular for H.V.A.C. contractors and fabricators.